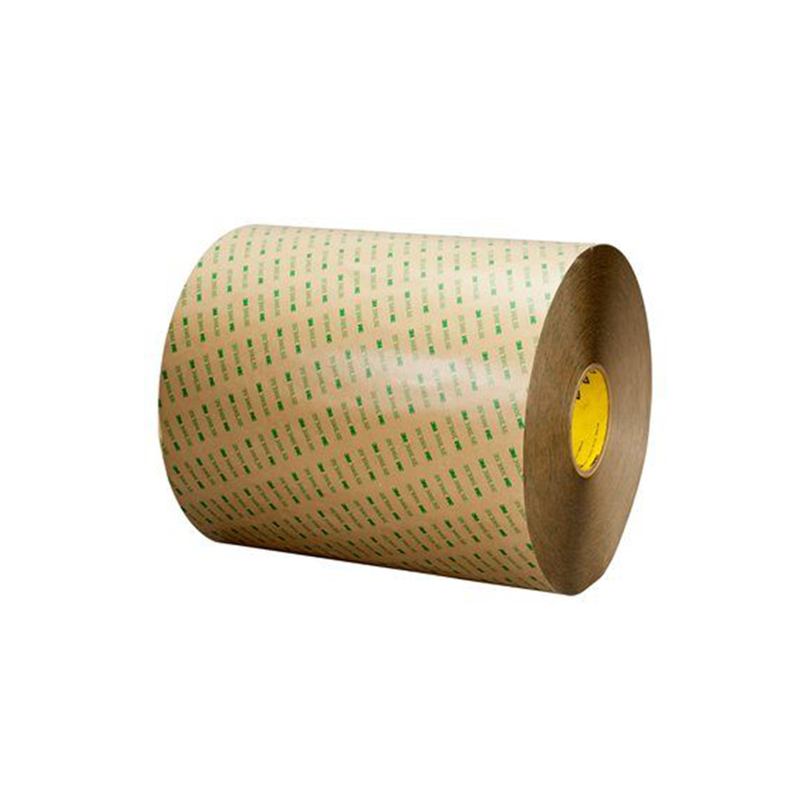 3M Double Coated Tape 93020LE is a two-sided transfer tape with good anti-lifting properties. Comprised of a polyester film backing with a layer of 3M Adhesive 300LSE on each side, this tape bonds well to similar and dissimilar materials including, metals, most plastics, glass, papers and painted surfaces. This adhesive also provides high bond strength to low surface energy plastics, such as polypropylene and powder coat paints.